All bags of the great luxury brands are now imitated. Recognizing a purse from an original imitation has always been intrigued by the female audience, but not all, however, are able to do so. We at todaydresses give you some tips and some advice to immediately recognize patterns bag most famous and popular of the French fashion house Chanel. The models in question are the 2:55 and 2.88. – The shoulder straps are made ​​exclusively in smooth lamb or calf quilted. – The seams must be aligned and perfectly fitting. In models quilted the number of squares inside is always odd. – The dimensions are fixed, the small 14 x 25 x 4.5 , average 17 x 28 x 8.5 , the large21 x 30.5 x 10. – For All models of bags there is an authentication system only verbal, never written. – The card in the models should be authenticated. – The lining inside is always in black or burgundy. In the vintage models, however, the inner zip has the hook with 2 C as a logo. 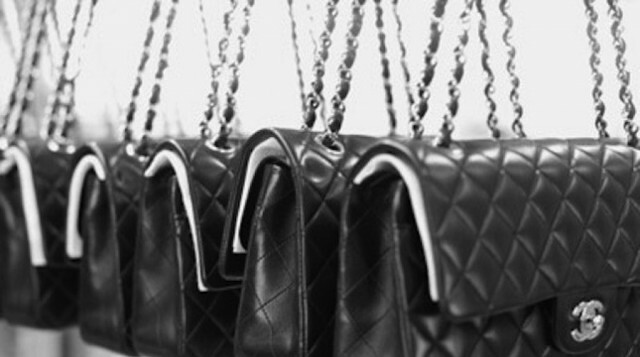 – All Chanel models are made ​​in Italy, only a few rare vintage models are Made in France, Made in Paris ever. – The C logo should be directed to the right and pass high above the other C, while C facing left goes down over the other C.
– The screws in the back of the closures are flat head with the horizontal slit, are rarely in a star. 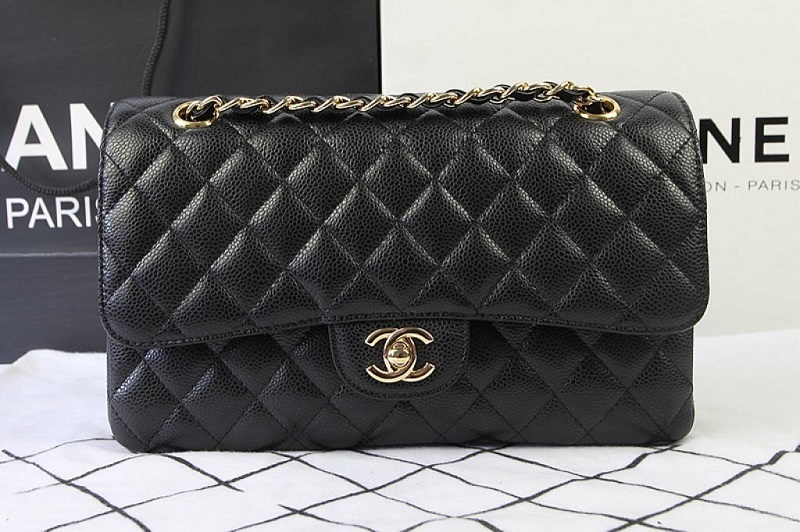 If you are not able to be so very careful enough to observe well the seams that, although they are slightly out of phase does not go well, the logo of the double C must be perfectly aligned and internal seams must be the same color of the lining also remember to buy Chanel handbags only in the official store. Do not rely in websites or multi-brand stores. No store, less than a single brand Chanel can sell these bags.